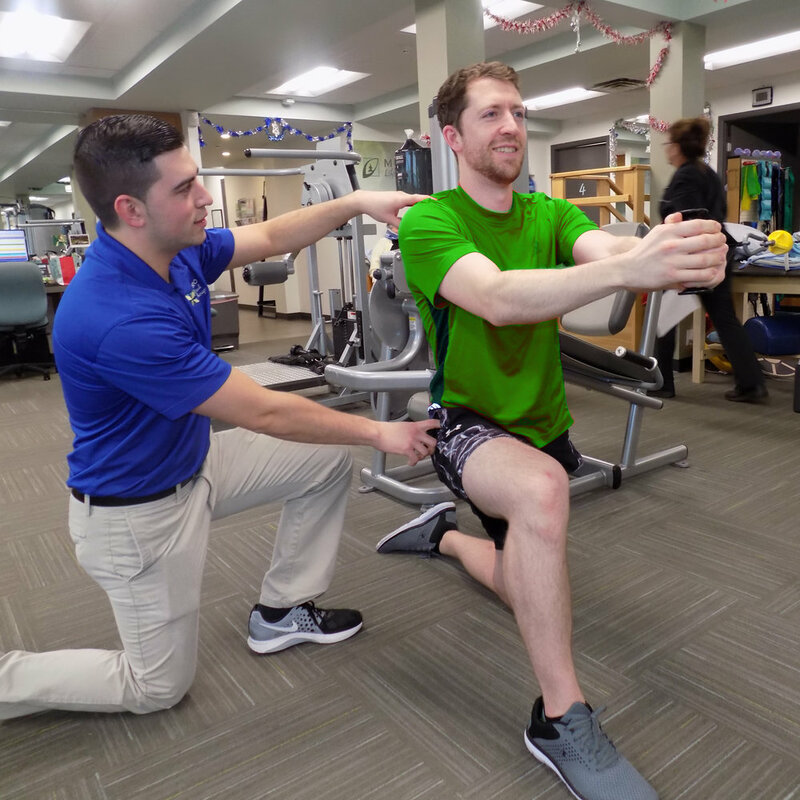 At Metro Wellness Pavilion we have taken great measures to ensure our training staff has the knowledge to accommodate clients with a variety of needs to achieve their goals. Goal: To provide the highest evidence based training for our clients, progressively and safely improving their fitness levels to help them achieve their goals. Trained all level athletes to reach peak power, strength, and conditioning during season. Trained clients with physical limitations, cardiovascular limitations, clients over the age of 60, and clients with no workout history. Trained Post Physical Therapy Patients after completing Therapy program.